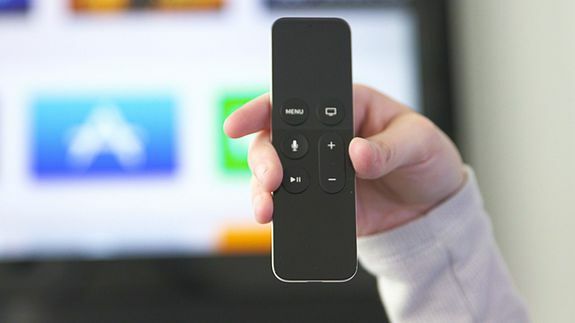 Apple TV review: Channels are dead, long live apps - trendistic.com: ever tried. ever failed. no matter. try again. fail again. fail better.